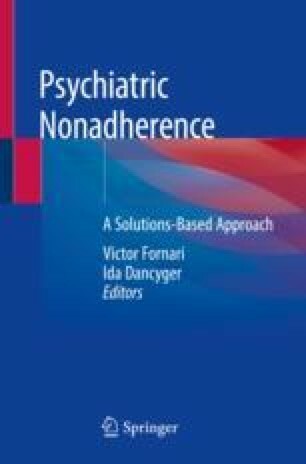 Narrative medicine is applied to the understanding and technique of psychodynamic psychotherapy with nonadherent, treatment-resistant psychiatric patients. Narrative medicine’s efficacy in aiding differential diagnosis of the illness etiologies of ego dysfunctions and self-synthesis problems in these patients is discussed. The narrative medicine technique of elaborating self-narratives to resolve characteristic transference and countertransference stalemates is shown. Narrative medicine may provide crucial enhancement of adherence for the nonadherent patient. A case illustration is given.